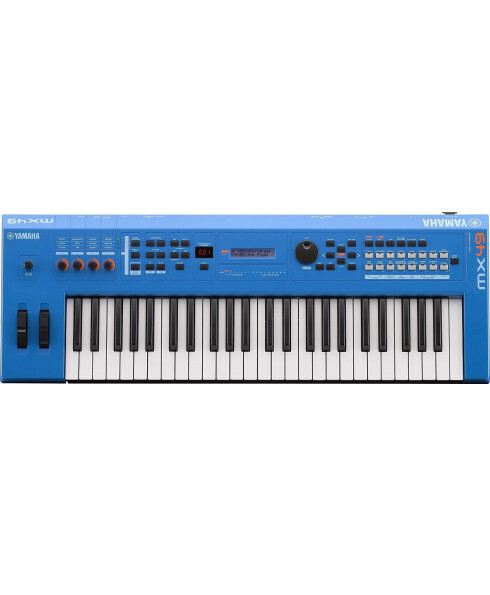 Sintetizador Yamaha MX-49 V2 Blue. Cor: Blue. Don’t sacrifice sound for portability. And don’t sacrifice your technique by playing tiny keys. Yamaha’s MX is an ultra portable synth with full-sized touch-sensitive keys and over 1000 Voices from the legendary Motif. For producers using iOS, the MX49 Version 2 will unlock both Steinberg's Cubasis app and our own FM Essential synthesizer app for iOS. 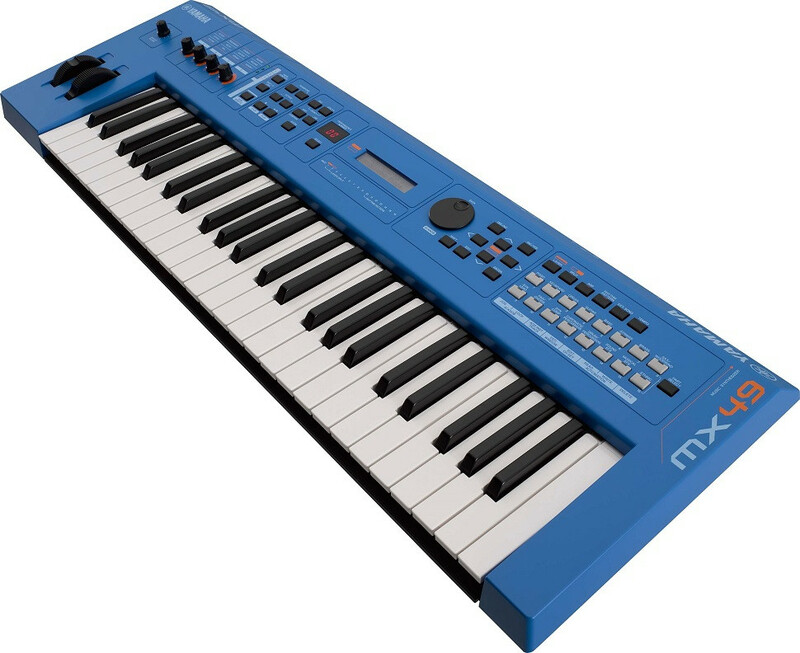 The new MX series combines Motif XS sounds, USB Audio/MIDI connectivity and advanced DAW/VST controller features at a ground breaking level of affordability.